Terry has had a long term interest in Australian native plants and their uses by the Traditional Custodians of the land. He is an active member of Landcare Illawarra and Blackbutt Bushcare and has worked with several schools and Shellharbour City Council to develop native food gardens to celebrate ancient knowledge. 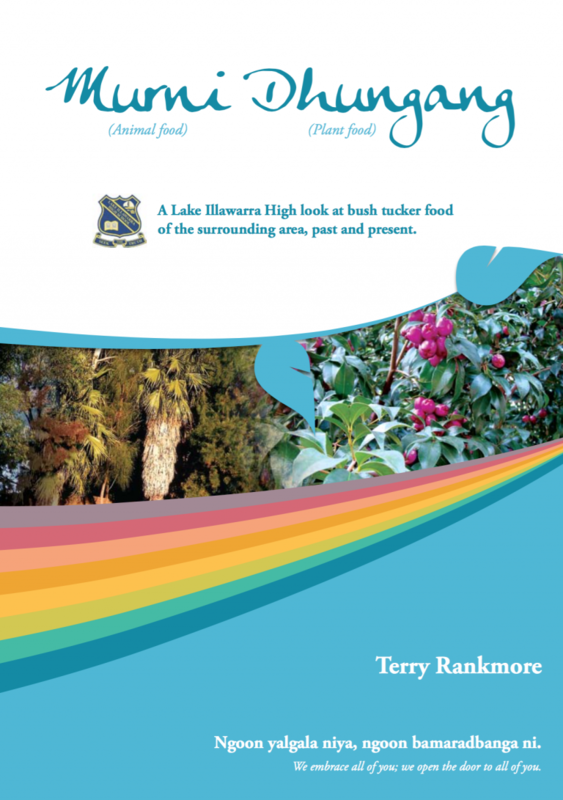 Terry has authored two publications now including Murni Dhungang, Dharawal language for animal food, Plant food, and introduced this book to over 40 schools in the Illawarra and Shoalhaven areas. 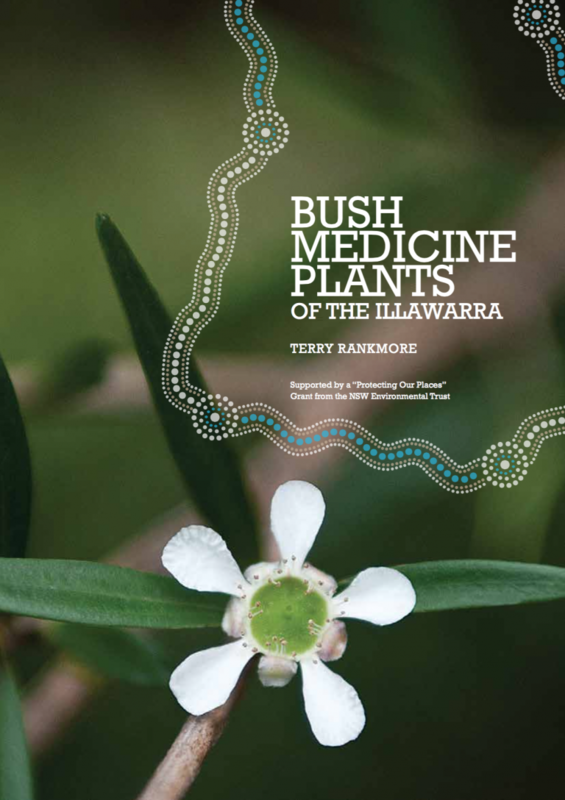 His second publication Bush Medicine Plants of the Illawarra is a beautiful extension of the first book and includes a pictorial journey through some key medicine species native to the Illawarra region. Terry has worked in partnership with the Illawarra Aboriginal Corporation, Wollongong, and has been supported by Landcare Illawarra and Southern Rivers Catchment Management Authority to share these wonderful resources with the wider community. Landcare Illawarra invites you to download and enjoy these resources for free from our website. Please note: To maintain the quality of these publications, these are very large file sizes.